Chef patron Liam Dillon and his team have transformed this roadside pub between the A5 and the canal into a fine modern hostelry with the emphasis firmly on food. Inside all is immaculate, with light streaming in from a big skylight, pale coloured walls and wooden tables set with smart contemporary chairs, all overlooked by an open-to-view kitchen. When the sun shines there's the added bonus of a landscaped decking outside. Liam took over the restaurant in 2018 having climbed the culinary ladder at critically acclaimed restaurants such as Eleven Madison Park, Daniel, Gilt, in New York and Noma in Copenhagen, and more recently in Tom Sellers Restaurant Story in Bermondsey. 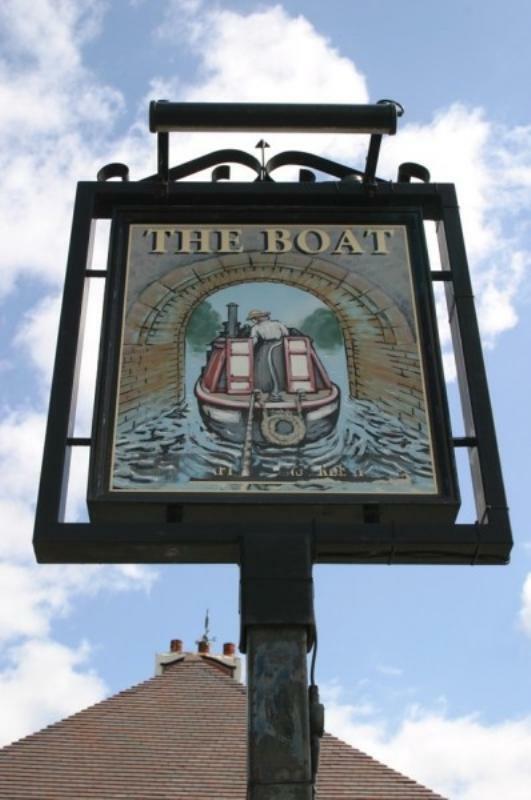 Already The Boat Inn is listed in the prestigious Michelin Guide and Liam also received the Best Chef Award at the Midlands Food, Drink & Hospitality Awards 2018, as well as the 'Best Independent Restaurant' in the Taste of Staffordshire awards 2018. The kitchen places great emphasis on quality ingredients for its menus which offer dishes along the lines of quail breast, braised leg, chestnut, courgette and crispy egg or cured turbot, cucumber, chicory, horseradish and seaweed oil among the starters. Main courses usher in roasted lamb rack, Lyonnaise onion, baby gem and barley or maybe halibut fillet, celeriac puree, gnocchi, fresh apple and brown shrimp. Passionfruit brulee, coconut sorbet, mango and lime meringue or carrot cake, almond tuile, butter icing and rum raisin ice cream are desserts worth saving room for.